An anti-aging essence that contains natural snail mucus filtrate. Provides ample moisture and rich nutrition to the skin, improving skin texture. 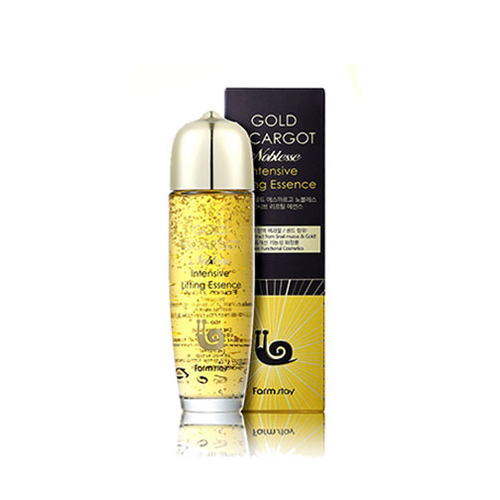 Gold ingredient purifies and soothes the tired and damaged skin.